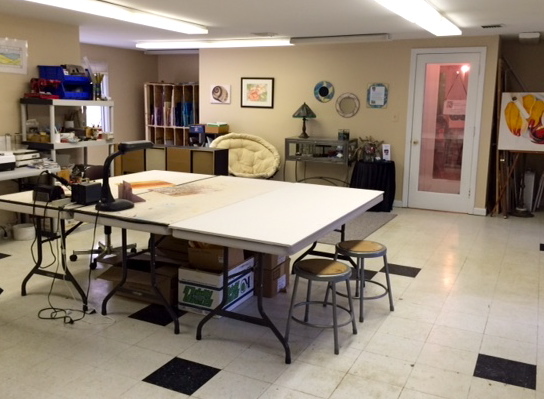 Kaleidoscope Glass and Art Studio has moved into a fabulous new space at 135 State Route 101A, unit 4 in Amherst, NH (above A&E Coffee) It is warm and inviting with lots of room to create. Be sure to stop by soon. 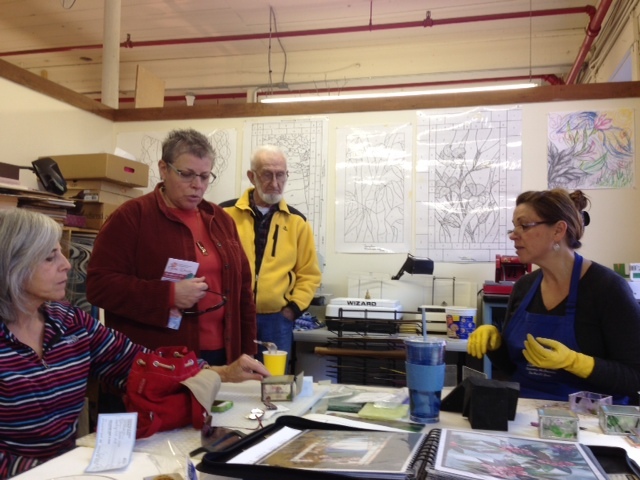 Visit the artists in their studios, view exhibits and participate in demos! 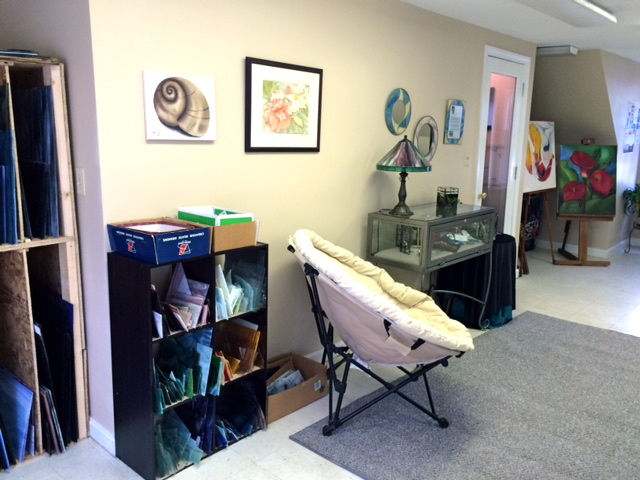 Paintings, jewelry, pottery, music, alternative healing and more! 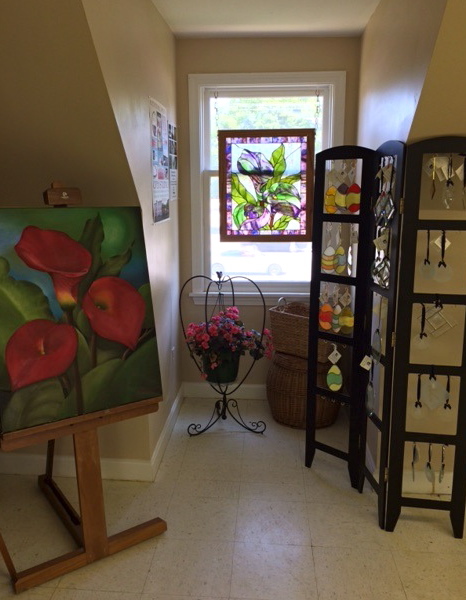 Come join us at Riverview Mill in Wilton, NH for our annual Mother's Day Weekend Open Studio event. 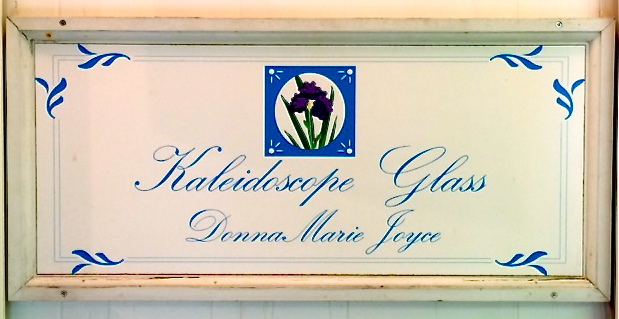 This has been the area's most popular place to take Mom after brunch for many years. 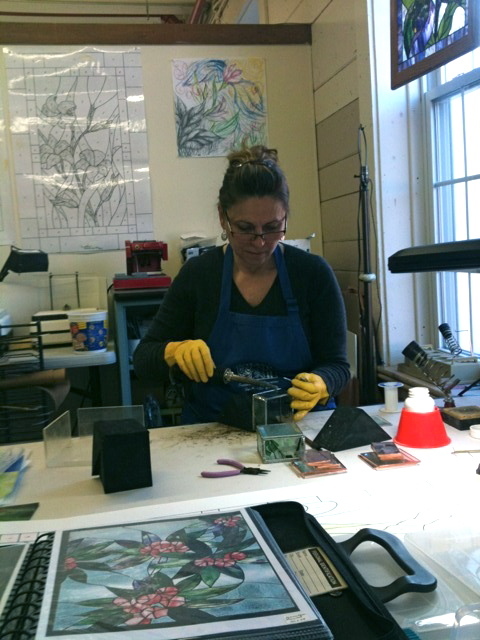 You will have a chance to meet the artists in person and see the work these talented local folks have to show you. 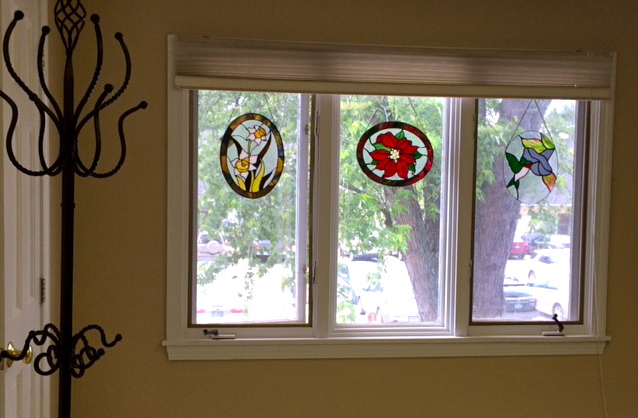 Some call the Riverview Mill artists one of the area's best kept secrets; we are a little hidden away but well worth discovering. Be inspired by folks who are very in touch with their creative side and see if maybe some of their creativity doesn't rub off on you!!! 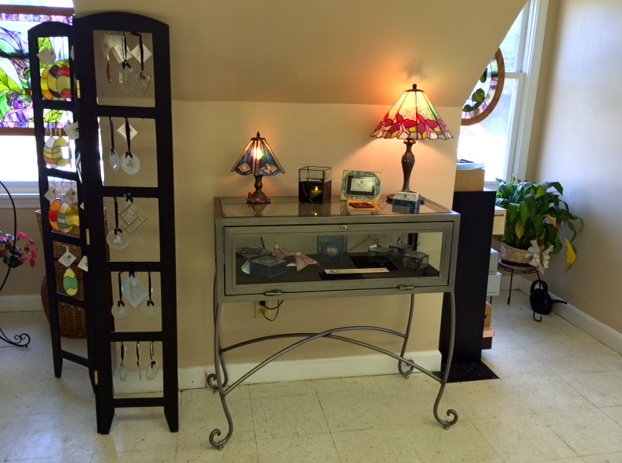 You will find beautiful handcrafted gifts of glass, pottery, jewelry, painting and more. 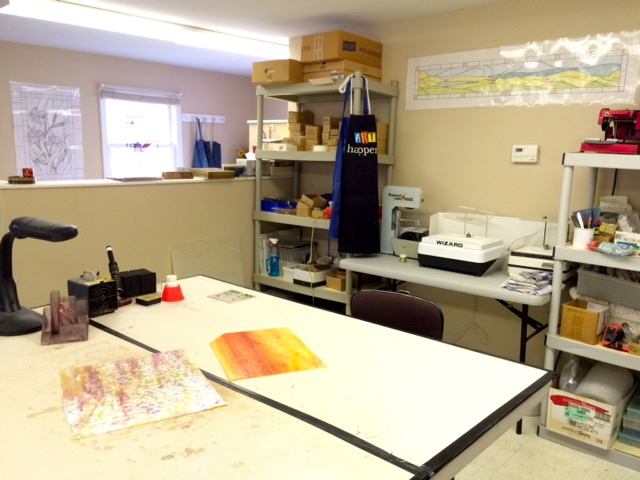 Be sure to stop by on November 2 & 3 for New Hampshire Open Doors. 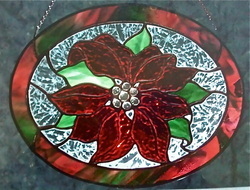 Kaleidoscope Glass and Art will be participating under "Riverview Mills Artists" in Wilton, NH.